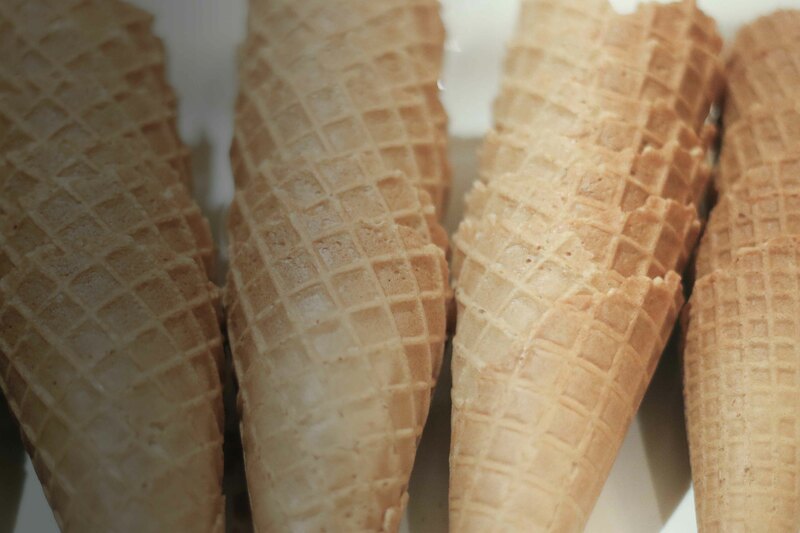 Our business has over 35 years' experience in providing ice cream vans for all sorts of events in the local area. Our fleet of modern ice cream vans are available for hire for any sized event or function in the Llandudno area. What events can we cater for? If you’d like to book one of our ice cream vans for any of the above events, give us a call on 07767 421707 or fill in our enquiry form. If the event is well attended and busy a donation will be made to the organisers. A quote per head is available for weddings etc, if required. A display litter bin is available on request. If we are already fully booked we may be able to recommend another vendor so please call! 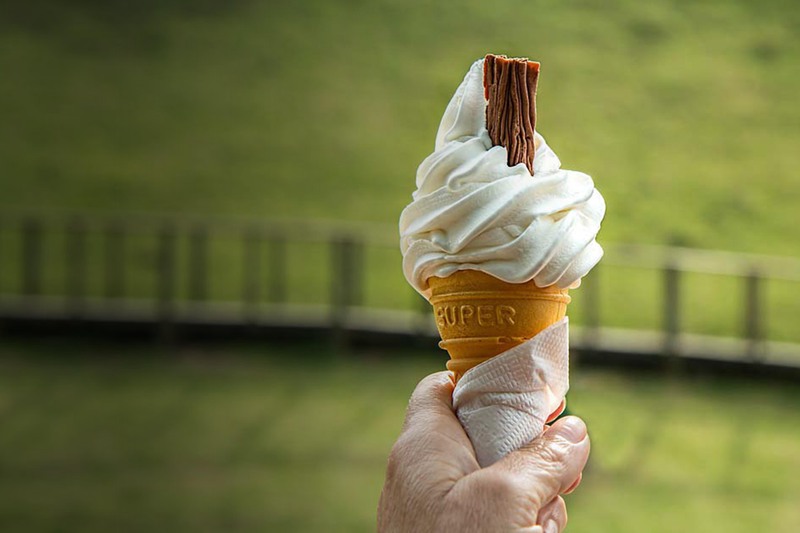 Our business has over 35 years’ experience in providing ice cream vans for all sorts of events in the local area.